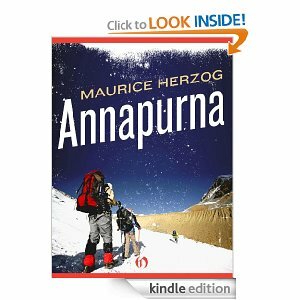 Maurice Herzog told the story of this mountaineering history first person from his hospital bed. The first summit in 1950 of arguably the world’s most dangerous mountain. A must for every climbing library.